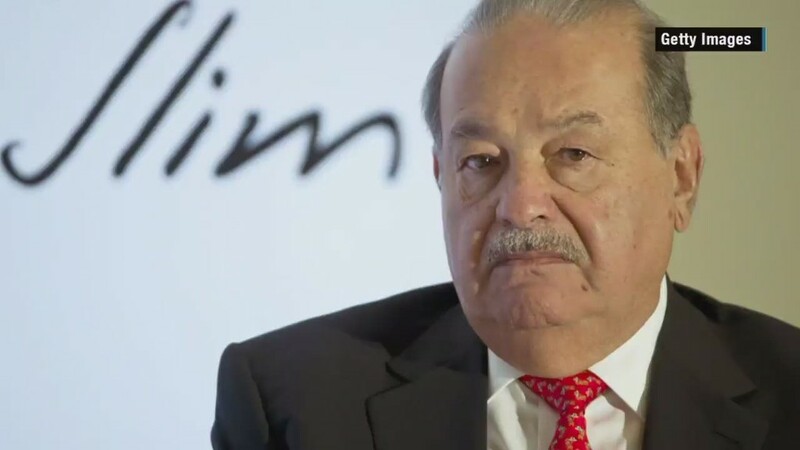 Carlos Slim, the richest man in Mexico and one of the wealthiest in the world, dumped The Donald following his anti-Mexico rant. "We can confirm that we were working on a television project with Trump that has been dropped," a spokesman for Ora TV, Slim's television production studio, told CNNMoney. The spokesman did not say why the show was dropped. But Donald Trump touched off a firestorm when he launched his presidential campaign and said that some Mexicans crossing the border into the U.S. are "rapists." Slim's spokesman and son-in-law, Arturo Elias Ayub, told Reuters that Trump's statement was racist and "totally out of line ... working with someone so close-minded was not going to work." Slim is much richer than Trump, who claims he's worth about $9 billion. Through diverse holdings in media, telecommunications and other industries, Slim has amassed a staggering net worth of $68 billion. NBCUniversal severed its ties with Trump on Monday, meaning that it will no longer air the Miss USA pageant scheduled for July 12. 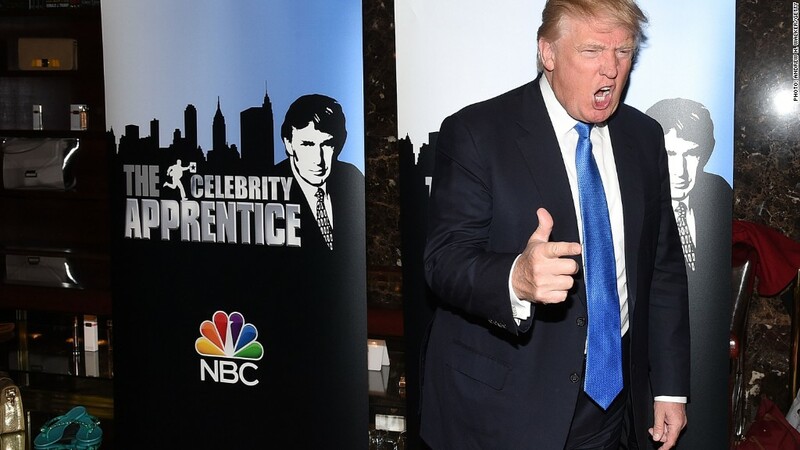 Trump jointly owned the pageant with NBC, until now. Also, Mexico decided not to send any contestants to Trump's Miss Universe pageant, which is also owned by Trump. Trump tweeted on Tuesday: "I love the Mexican people, but Mexico is not our friend. They're killing us at the border and they're killing us on jobs and trade." He continued, "We MUST have strong borders and stop illegal immigration."